Pip camera best photo editor and picture in picture frames for photos! Make fun selfies with creative pip frames and special pic effects! PIP Photo Maker is a creative photo editor that lets you create images in pics (pip) and photos for you to create amazing pip photos with layout and frames. 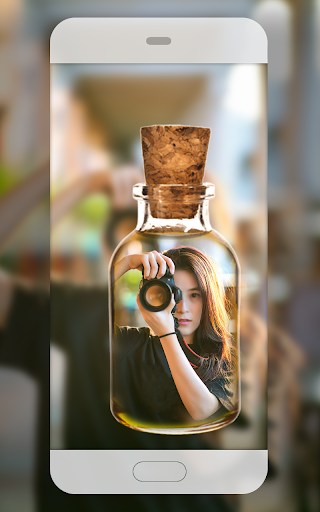 Create wonderful photos by using incredible effects and frames. Just select a picture and adjust on different frames. The photo will also appear partially on the background. 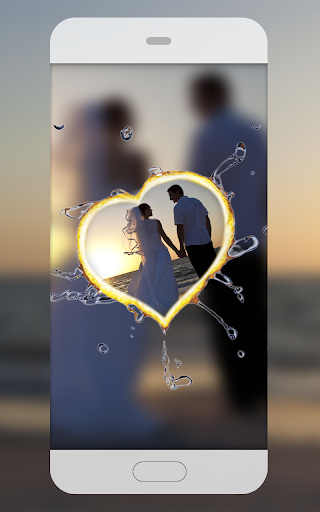 After using photo frames you can apply effects on foreground or background individually on both. PIP easy photo editor is the best image maker and photo editor that helps you stitch multiple photos with frames. Blur photo editor has a very simple design with pip frames, best photo editor and the most creative photo in pic pip mode! PIP Photo Maker is an easy to use also creative photo editor! PIP Style Picture in picture: new selfie experience mostly peoples using it on party, weddings etc. Maybe the distance between you & your friend is only a Pip Camera amazing pip photos. See your photos on itself with awesome frames. Stand out from the crowd by uploading amazing pictures created by Photo in Photo (PIP) on social media. Make your pictures extra fun with creative frames. PIP Camera photo editor sets your photo in photo creative frames. 1. Import images from a camera or take from your smartphone gallery. You can choose existing pictures in your cell phone gallery by using the default gallery, or capture in mobile camera then import. 2. The picture in picture blur automatically, and the filters for background in Classic mode. 3. There are many beautiful frames. 4. There are many photo filters for decorating your photos/pictures photos with awesome pip frames. Choose any pictures from your mobile gallery or take a selfie with a camera.